Our office will be closed from Tuesday 23rd December 2014 and will reopen on Monday 5th January 2015. The last Teenage Club is tonight Wednesday 17th December and will be back in the New Year on Wednesday 7th January. Places can booked by contacting 07527 824034. The last Acctivate session is this Saturday 20th December and the first session in the New Year is Saturday 10th January. Booking as always is essential on 07527 824034. We would like to take this opportunity to wish you all a very Merry Christmas and we look forward to seeing you in 2015! Collect Your Raffle Tickets Now! …….Before the office closes for Christmas. Raffle tickets now on sale!!! Tickets can be purchased and collected from our office everyday this week, please call first on 2230242. Tickets will also be available at Teenage Club this Wednesday and Acctivate on Saturday. Get your tickets this week to be in with a chance of winning one of these fantastic prizes! Thank you to these of you who have been busy buying and selling raffle tickets already, as a charity we are very grateful for your efforts! The Box Trolls – Showroom Cinema Trip – Friday 2nd January 2015, 9.45am – 12pm at the Showroom, 15 Paternoster Row. Phone bookings close on Saturday 20th December at 12pm. Emails after this date will be replied to on 1st Jan. The screening will be autism friendly, the lights will be dimmed and sound reduced. Tickets are on sale now for our 4th annual raffle! Available at our clubs and meetings or via members or volunteers. 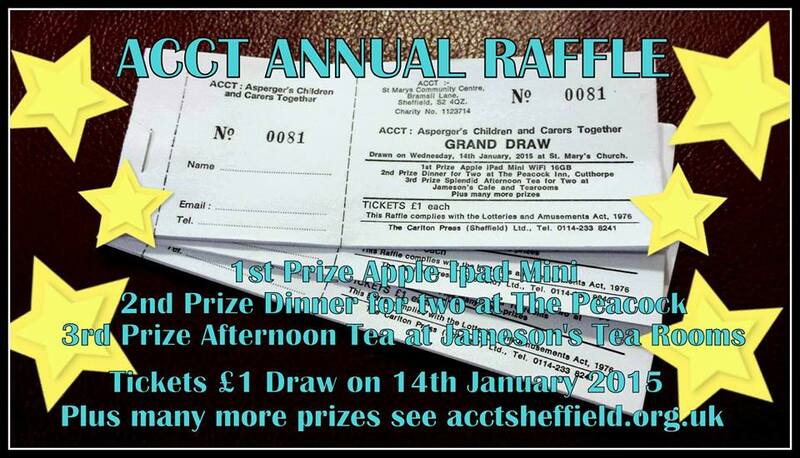 Tickets are just £1 each and the draw is on January 14th 2015. 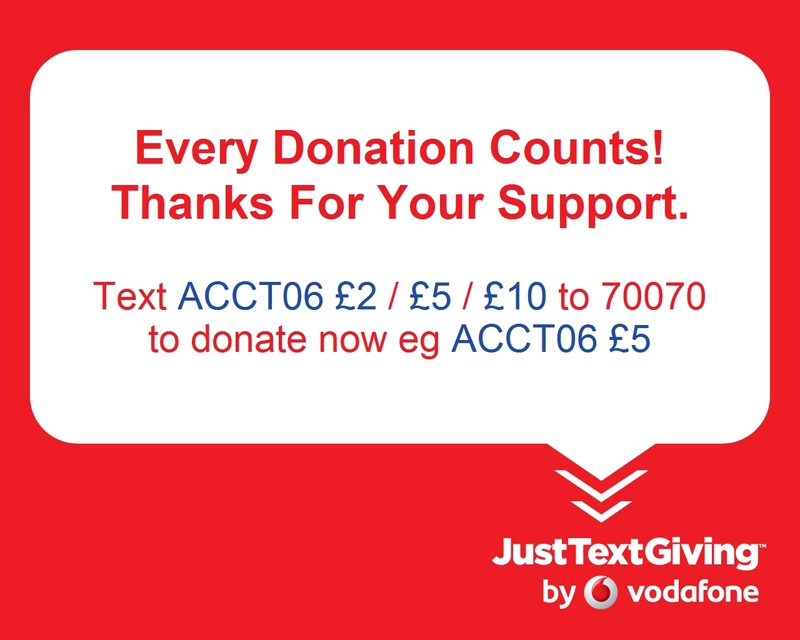 For those members selling tickets for us click the link here to download a poster – ANNUAL RAFFLE PRIZES 2014 or ask at the office.